Have you felt lost in the world of property investing? Perhaps sometimes there’s just too much information to sift through to get the property of your dreams. Sometimes it’s just too hard to start without some help. Rich Harvey returns with us for an in depth look into his buyers agent strategy. 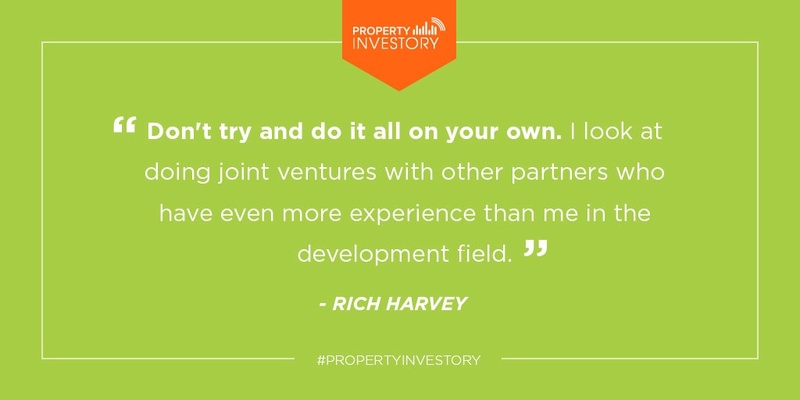 Coming up you’ll learn the seven steps that Harvey can take you on to develop and improve your property portfolio. 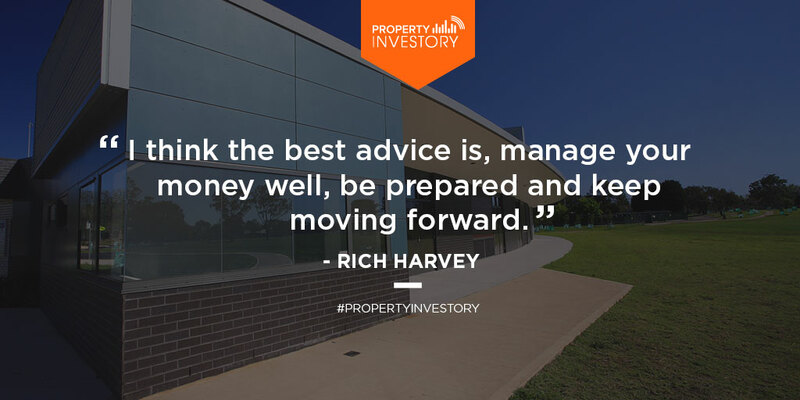 You’ll also hear Harvey’s predictions for the next style of property investing- a buy-and-subdivide, over the current buy-and-hold favoured by many property investors, and how you can learn to capitalise on it.